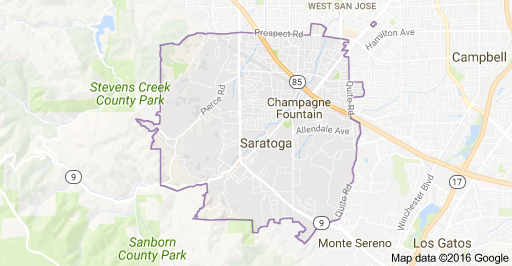 Located on the Western edge of the Silicon Valley, Saratoga is known locally for its suburban small-town feel, wineries, and high-end boutiques. 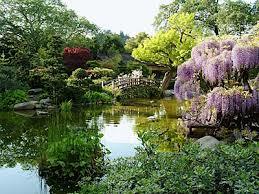 Major attractions of Saratoga include Villa Montalvo, Hakone Gardens, and the Mountain Winery. Saratoga schools are one of the many reasons residents more to, and stay in, desirable Saratoga. Click HERE to go directly to the Saratoga School District webite. Like much of the South Bay, the real estate market in Saratoga has low inventory, with an avg price range between $2-$3 Million. The summer of 2016 has seen a market correction, with longer DOM (days on the market), and over-priced homes reducing prices, as well as fewer multiple-offers, perhaps only 3-5 offers instead of last year's 10 or more offers per listing. Updated: 18th April, 2019 6:28 PM.